It always tickles me when the various streams in my life converge and diverge. A while ago, someone on Facebook made a passing mention of avocado toast. 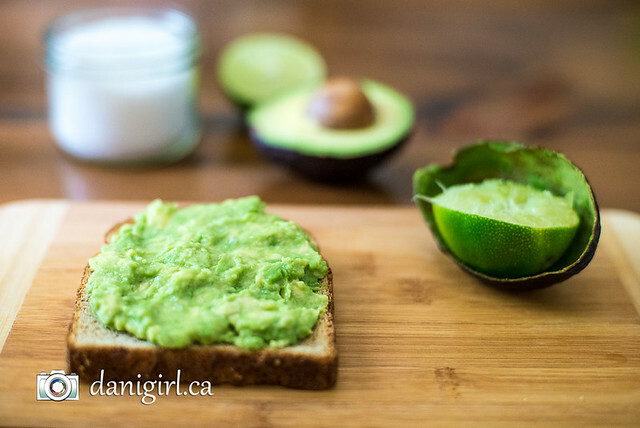 Specifically, avocado mashed with fresh lime juice and sea salt on toast. I’m pretty sure I drooled, and I can tell you for sure that I tried it right away and it rocketed up to one of my favourite breakfast/snack treats. Three of my absolute favourite flavours on crispy, crumbly toast? I may be drooling as I type this. Who knew? Well, aside from me. And, erm, everybody. 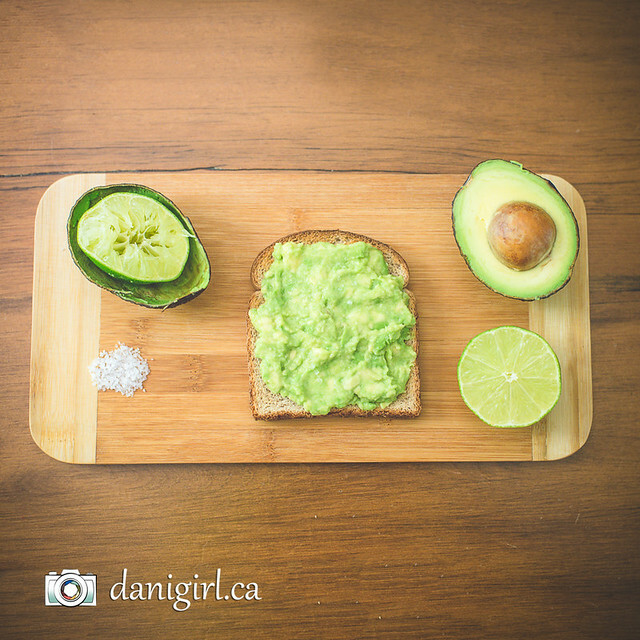 But heck yes, I will take photos of my avocado toast before I stuff it into my hungry gob. And, the other revelation of the day? Food photography is HARD, y’all. Funny aside: the other photo themes Getty was soliciting this week were lighthouses and photos of your feet in various places. It’s like they were reading my mind, or at least my blog. I think I uploaded more photos to Getty this week than I have so far in 2015! I will fess up. I love avocado but have never bought one…. ever. I love it when someone else puts it in a salad or a sandwich etc. but for some reason, never think to buy on when I am in the store. How about adding a dash or two of hot sauce for a little zip? Sarah, you need to add them to your grocery list! Buy them when the skin has just turned or is just about to turn from green to black but they are still very firm to the touch, and let them ripen for two or three days in a paper bag in the cupboard. So yummy! I buy three or four every week.